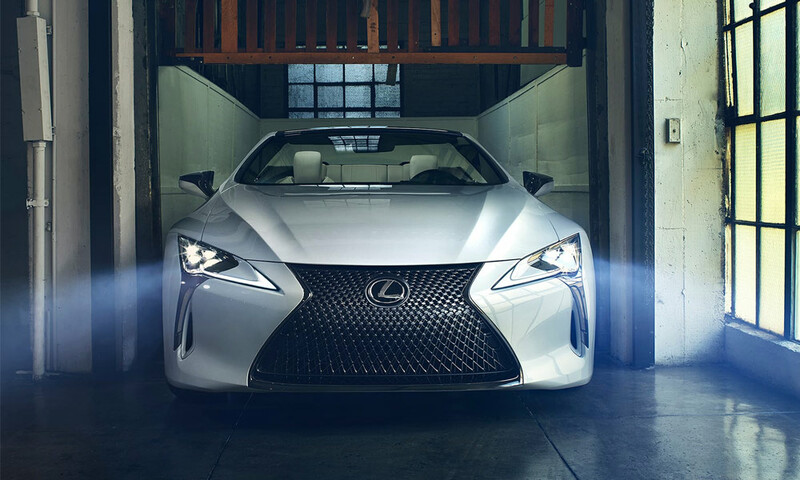 The Lexus LC 500 and 500h luxury coupes pull off original, head-turning style in futuristic fashion. 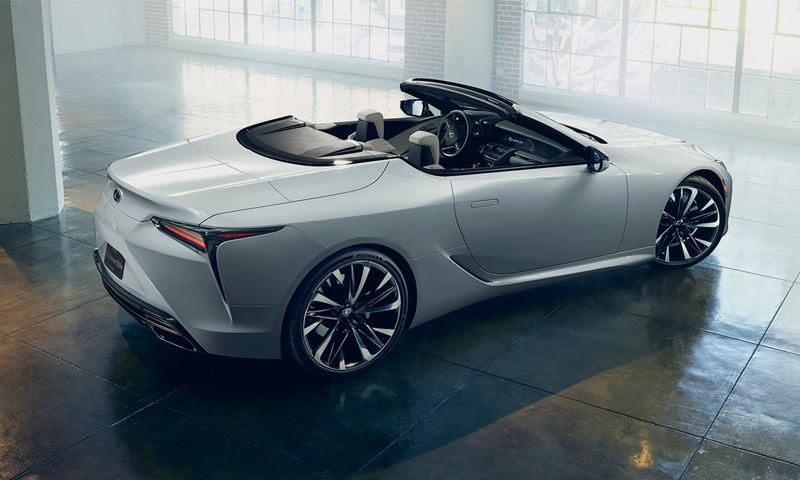 Now, Lexus has unveiled a near production-ready convertible version that ups the show-off factor by at least a couple of levels. 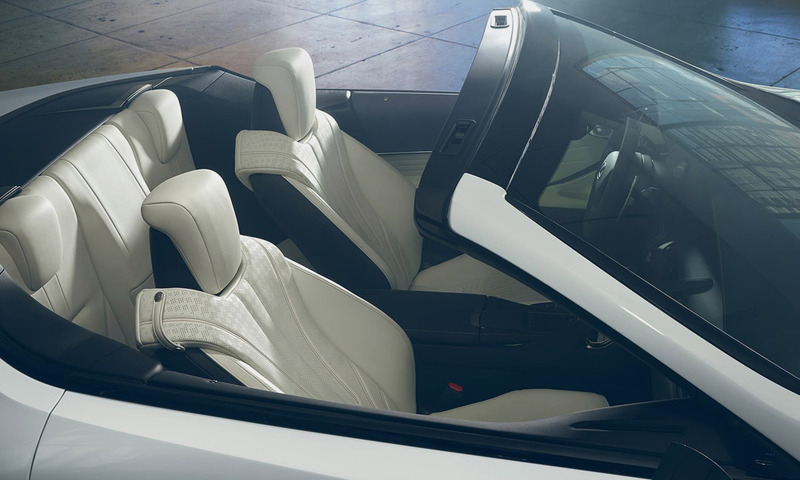 Though the LC Convertible Concept is a show car that just debuted at the North American International Auto Show in Detroit, it has the makings of a car that could be in showrooms later this year. 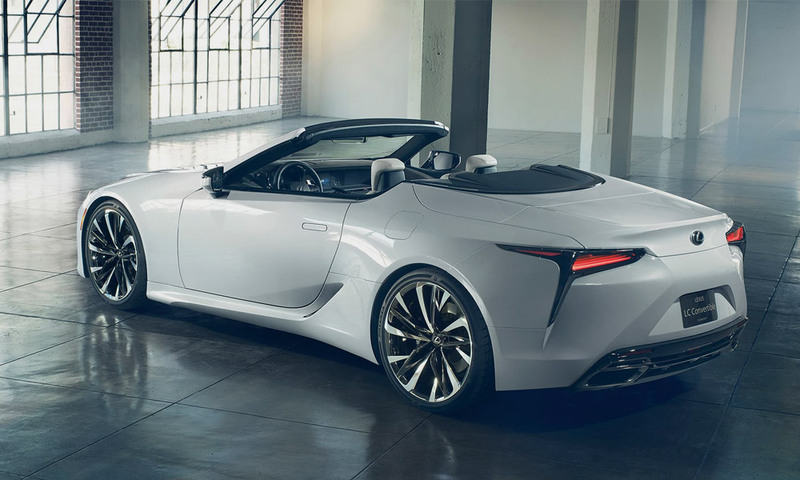 The body dimensions are nearly identical, but the retractable hardtop roof is fresh to the LC. 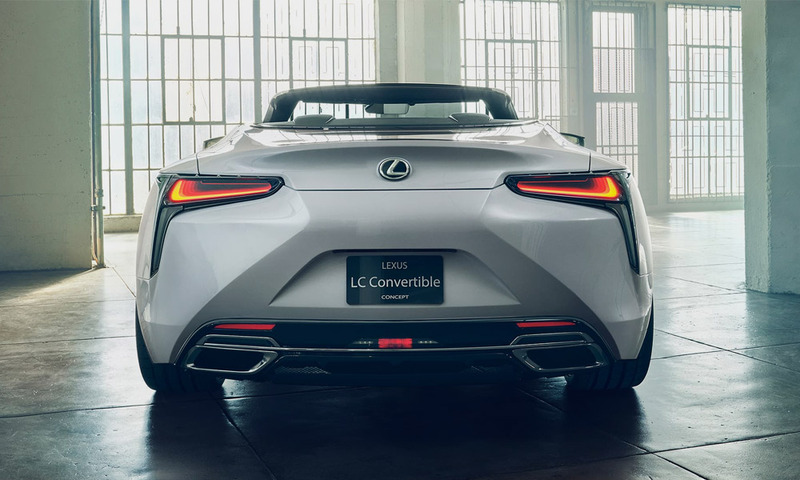 The distinguishing features include blade-shaped creases that extend to a visually longer tail section than the coupe. 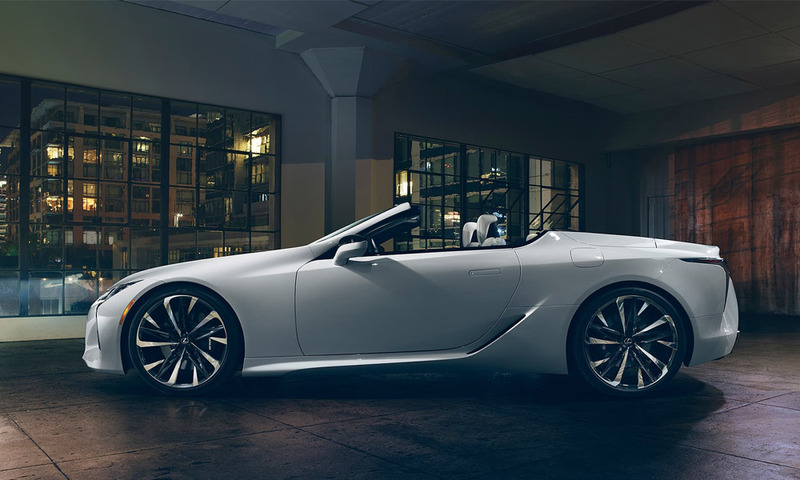 Power should come from the 471 horsepower V8 in the hardtop if this thing, in fact, makes it to production form. 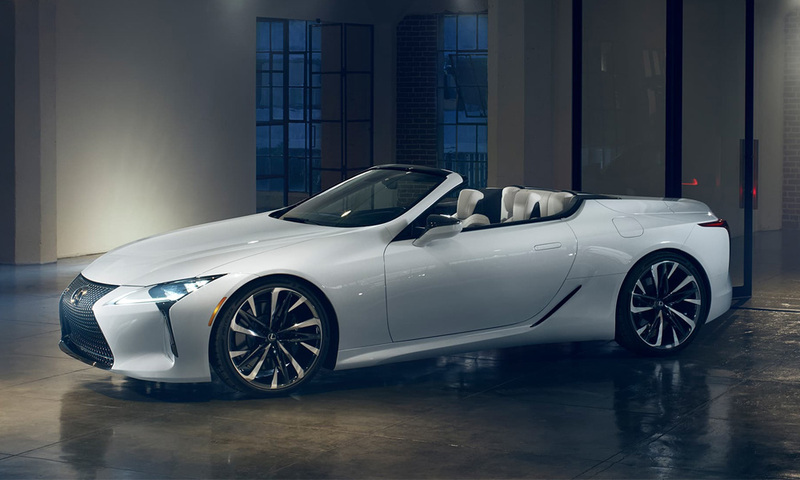 And don’t forget to check best concept cars of largest automakers.